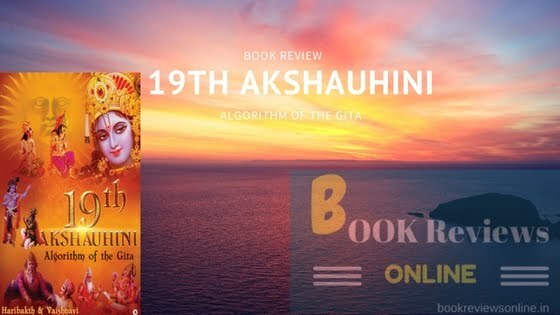 19th Akshauhini algorithm of the Gita is a book which will give you the basic as well as the most debated concepts of Gita, the holiest, the most philosophical book ever produced (if at all we consider it as a produced book). Gita, as described by the author, Haribakth, is the text collected directly coming from the supreme being – Lord Krishna! True and undoubtedly, one who believes in the Vedas and knows at least the basic nuances of our Hindu Dharma and the greatness that the scriptures possess will believe what Haribakth has to offer. Moreover, what we would like the most in the book is that it’s not only for the intellectual readers like most of the spiritual books generally are; even a basic reader or a beginner in the Gita studies can easily and very usefully study this book. 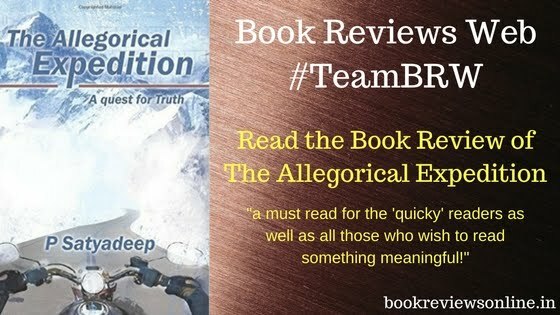 The nuance and the core of the book has been described very beautifully in the book by the author. We will mention some of those qualities of the book in the course of this review. The world is going online and we are getting more and more digital day by day. We are doing most of our things online - reading, writing, purchasing, booking hotel, booking flights, booking flats, and even selecting a life-partner. While we are in no condition to comment on all of these, we will surely take up the issue of online reading & writing. You must be aware of the Kindle e-books; you must know many of the websites which offer online courses; you must know many of the websites which offer their opinions or suggestions whether you should read a book or not, backed up with their arguments in favour of either of the cases. 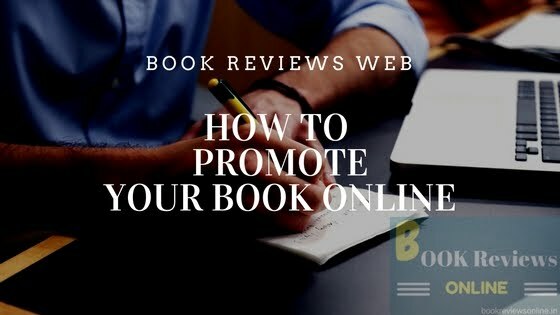 Book Reviews Web is the same kind of a website which offers online reviews of the books that our members read. Whether a classic as old as Homer or a contemporary as new as Jeet Thayil, we read what we like and post the book reviews on this website. This is, in simplest terms, what we do.